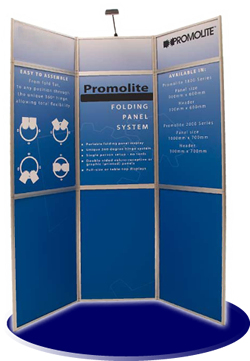 Promolite is a flexible easy to use lightweight folding panel display system with a unique 360 degree hinge which leaves no visible gaps. With Promolite the style or shape of display is totally up to you. 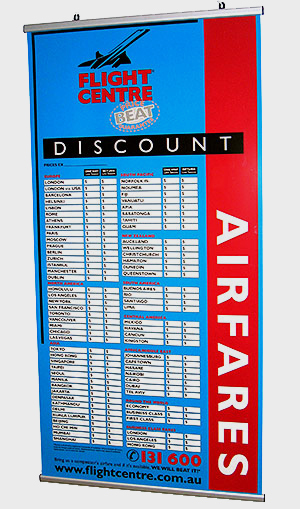 Will grip banners up to 0.4 mm thick. Recommended for use at both top and bottom of postersfor maximum impact. May be suspended one from the other if desired. C-hooks, suction cups and chain. 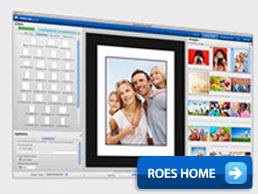 For further information and a free, no obligation quote please call us on (07) 3844 9621.